Mulch material from shredded and fractionated (coniferous) bark to protect the vegetation and the top soil. 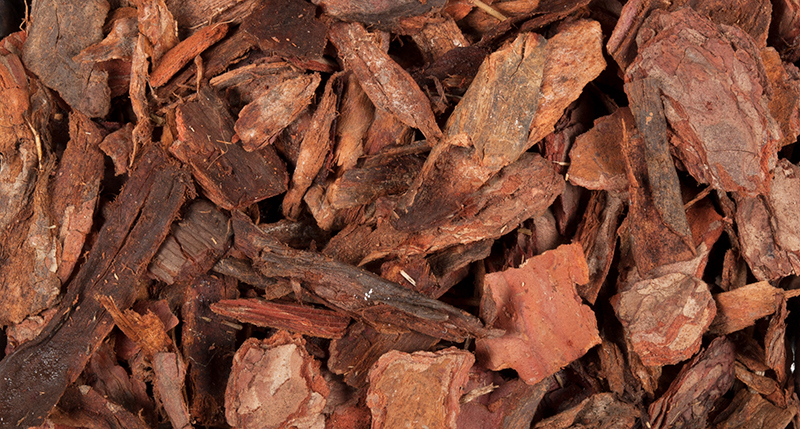 A layer of bark mulch must be applied to the entire planting area or tree pit surface at a uniform thickness of … cm. The supplier must provide evidence that the production facility from which the product was delivered carries the ”Substrates for Plants” quality mark RAL GZ 250/1-1 (bark mulch).